Plenty of gamers were shocked when Microsoft Studios published the PC system requirements for their upcoming Quantum Break game, which is certainly one of the most eagerly awaited games of the year. And now it appears that the game’s high system requirements might have annoyed some users as much as the fact that the game is no longer an Xbox One exclusive, and will also be coming to PC. 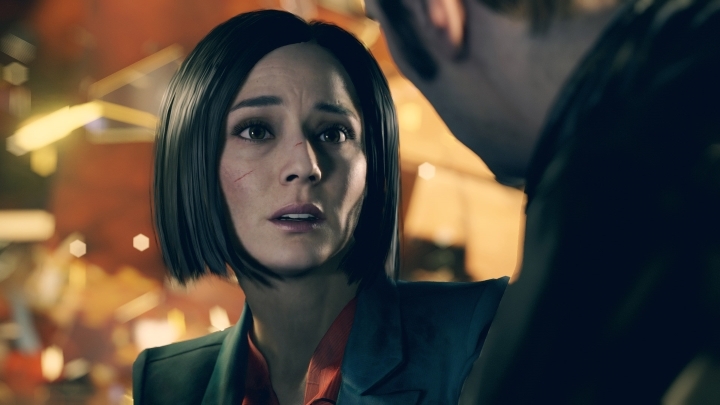 But even if there’s no doubt that Quantum Break is shaping up to be a great video game, as it combines third-person action with live action sequences featuring renowned actors like Aidan Gillen, the fact that a pretty beefy PC is required to see the game in all its glory might have rubbed some PC users the wrong way. And not only do the game’s recommended system requirements list a powerful Intel Core i7 processor, but the graphics card requirement surely is eye-catching, as Microsoft recommends either a GeForce 980 Ti or a Radeon R9 Fury X to see the game at its best. These are high-end graphic cards that retail for about $600 in the U.S., which is more than it would cost to buy an Xbox One plus the Quantum Break video game. So it seems that the PC version of Quantum Break might be aimed at a certain class of PC user known as the “PC elitist”, people whose wallet is as big as their ego and are always on the hunt for the most powerful (and expensive) PC hardware. Obviously, PC elitists game only on PCs, and wouldn’t be caught dead playing a video game on a console. They clearly don’t show much appreciation for their console-gaming counterparts, deriding them as “console peasants”, while they are members of that exclusive club known as the “PC master race”. 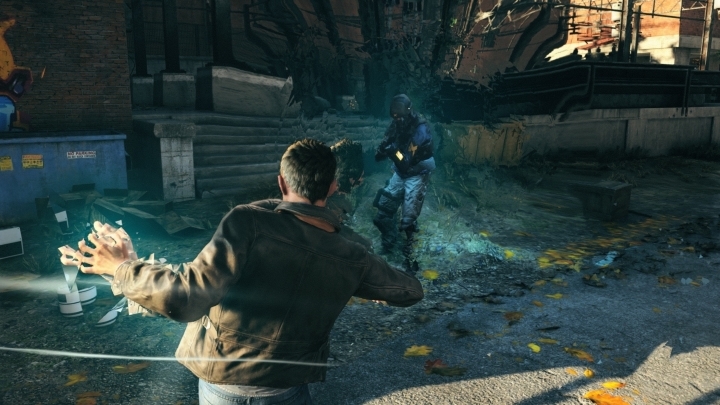 PC users will need a pretty powerful machine to see Quantum Break in all its glory. And even if PC elitists might be driven by the sense of power that comes from buying expensive computer parts and assembling their own machine, the truth is that their expensive PCs will only ever end up running console ports. And clearly some recent console ports have been less than stellar, such as last year’s infamous PC port of Batman: Arkham Knight. Also, the truth is that some of the best games of recent times are only available on consoles, much to the disgust of those with expensive PC hardware. Games like the PS4’s superb Bloodborne and the great first-person shooter Halo 5: Guardians are console exclusives, which will likely never make it to the PC platform. But still, a game like Quantum Break will surely allow those with expensive PC rigs to show off their hardware. And while the console version will reportedly run at 1080p, the PC version will likely support much higher resolutions, and will also be able to run at 60 frames per second. And PC elitists will surely rejoice in the feeling of exclusivity they get from being one of the few people who can see a AAA game like Quantum Break in all its glory. Although no matter how good Quantum Break looks, in the end, it is gameplay that makes or breaks a game. And if developer Remedy Entertainment, who were also behind the great Max Payne and Alan Wake games, are able to deliver the same great third-person action as in earlier games, then video game fans are surely in for a treat when Quantum Break is released later this year. Note: Quantum Break will be released on April 5, 2016. Available on Xbox One and PC. Next: Fallout 4 vs The Witcher 3: Which Is the Better Game?